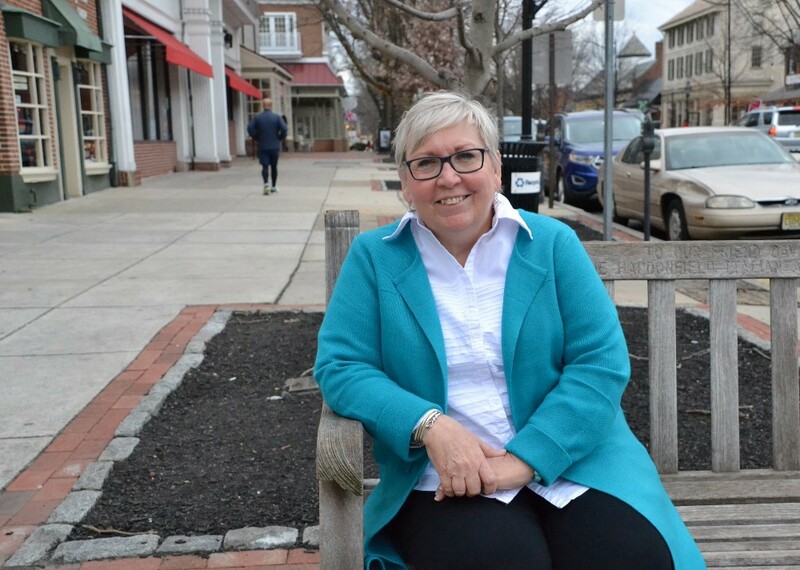 Also, a nonprofit is creating a community and a Haddonfield resident receives a new title. Denise Sellers, the Haddon Fortnightly education chair and Haddonfield Child Care executive director won the New Jersey Women of Achievement Award. Her work with children had had a lasting impact on the children in the community. The Haddonfield Japan Exchange is still looking for host families for students from Kasukabe, Japan. The students will arrive during the last week of July and stay until early August. The program will give Japanese students a look into American customs and culture. 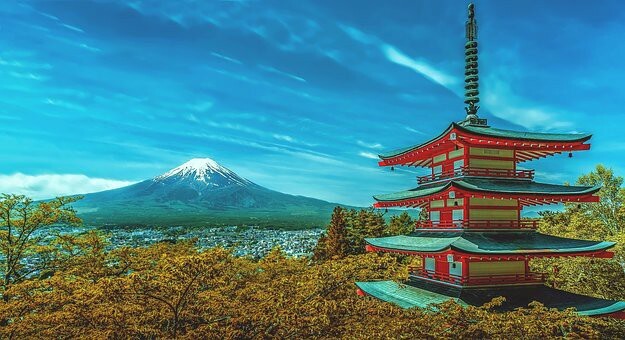 Students who attend Haddonfield Memorial High School will receive top priority to go on the trip to Japan next summer. Winter Storm Niko came through Haddonfield and disrupted schools and businesses. 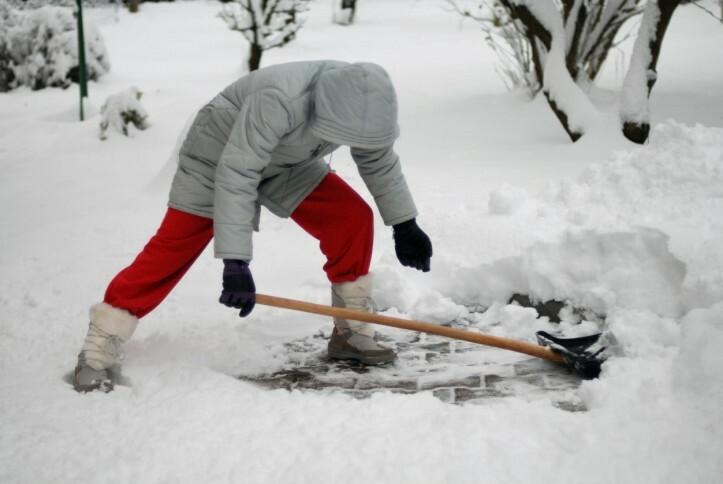 The Haddonfield School District was closed Thursday due to the snowstorm. The National Weather Service said that Haddonfield received almost 4 inches of snow. 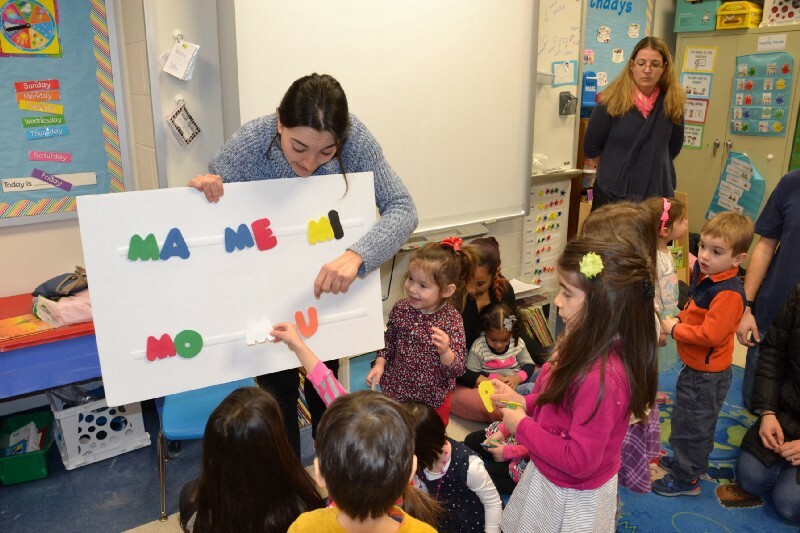 The Bilingual Families of South Jersey is working with pre-school age children in Haddonfield to introduce them to learn Spanish and learn about Latin culture. The program not only teaches another language, it brings children numerous benefits. Dr. Carmen Cievo was named the Executive Vice President with Kennedy Health. He will still be the Chief Physician Executive with Kennedy Health. 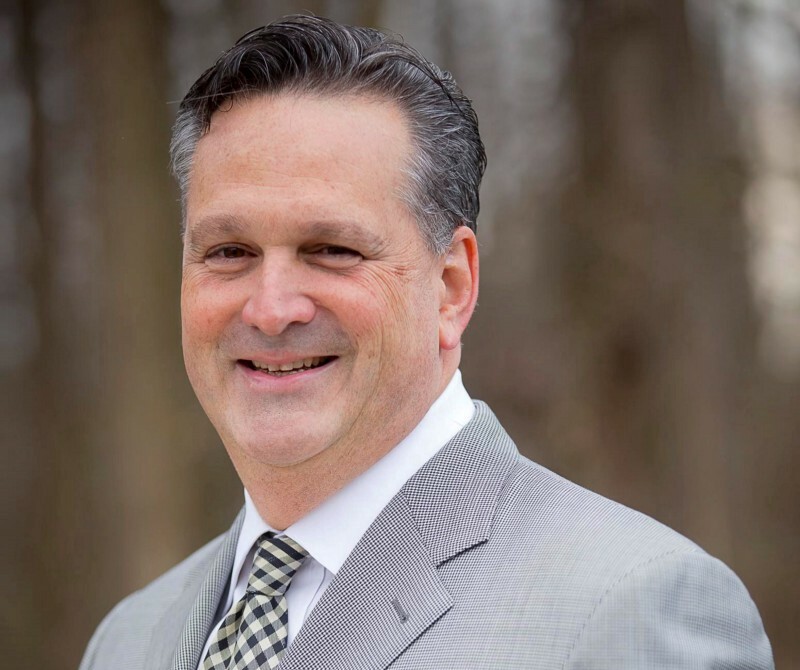 The Haddonfield resident has developed a strong physician leadership team for Kennedy.